This program prepares students for a position as a Patient Care Technician. A diploma will be awarded upon successful completion of this program. In the Patient Care Technician training program at Florida Vocational Institute (FVI), we can give you the skills you need to enter this industry and thrive. The Patient Care Technician (PCT) program is designed to train the student for an entry level position in all of the relevant aspects of patient care technician assistance, diagnostic testing, phlebotomy, nursing assistant, and home health care needs. After you have learned all of these hands-on skills you will be ready to enter the workforce and succeed as a patient care technician. With FVI, you can choose a class schedule that fits your needs and after completion of your patient care tech program, you will be offered job placement assistance to help you get into your new career as fast as possible! Our Patient Care Technician program provides students with the knowledge and training to become an entry level patient care technician in acute and extended care facilities. If you have a specific interest in patient care and want to gain a position in a rising career field, Florida Vocational Institute’s Patient Care Technician program is right for you! Not only will your compassion shine through, but you will also be the main source of communication between patient and doctor. Being a patient care technician will be one of the most rewarding jobs that you will ever do. Student may start working in their field of training as soon as they have successfully completed the program and received all required in-service certificates and diploma. 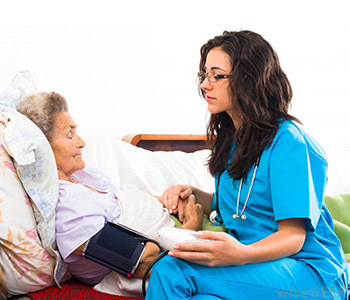 To work in a hospital setting in the State of Florida, PCT graduates must sit and pass the state Certified Nursing Assistant written and practical exam. The student receives all required in-service training and certifications such as Domestic Violence, HIV/AIDS, OSHA, Infection Control and Universal Precautions, Understanding Alzheimer’s disease, Assistance with Self-Administered Medication Training and CPR. Upon completion of this program, student will possess the skills and hands on experience needed at an entry level Patient Care Technician utilizing patient care skills in a variety of healthcare settings. The PCT graduate is eligible to sit for Florida State Certification Nursing Assistant Exam. With certification, you may be able to increase your job offers and salary. 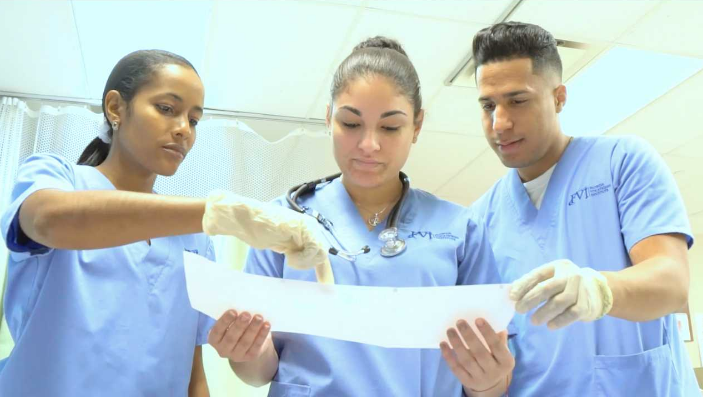 Once you have completed your patient care technician program in Miami or Miramar, you will have the following certification options: certified patient care technician, phlebotomist, certified nurse assistant. It is recommended that you take the exam offered through the NHA (National Healthcare Association) before entering the workforce. By choosing the patient care technician program at FVI, you will be able to learn hands-on experience that will advance you in your future career while offering you skills that can be used in multiple work settings. 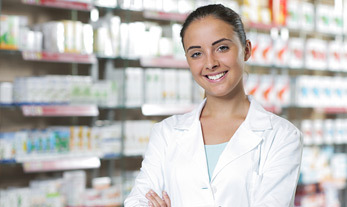 Think the Patient Care Technician program is right for you? Contact us today to find out more about how you can enter this growing field and start a new, more rewarding career.